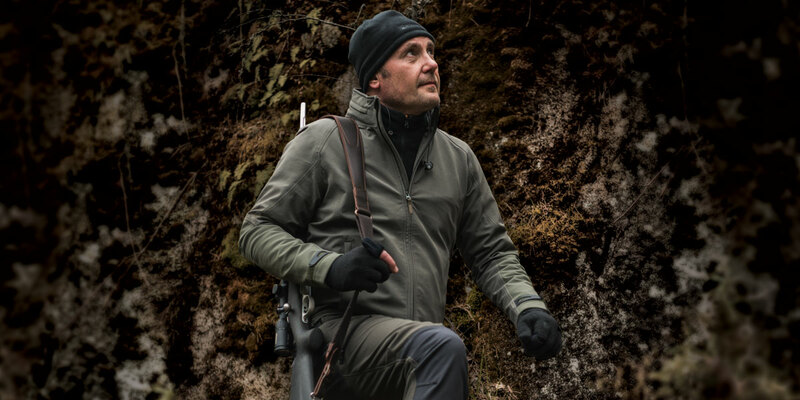 Men's waterproof and breathable hunting jacket in 4-way stretch fabric with BWB EVO - Beretta Waterproof Breathable membrane and taped seams. 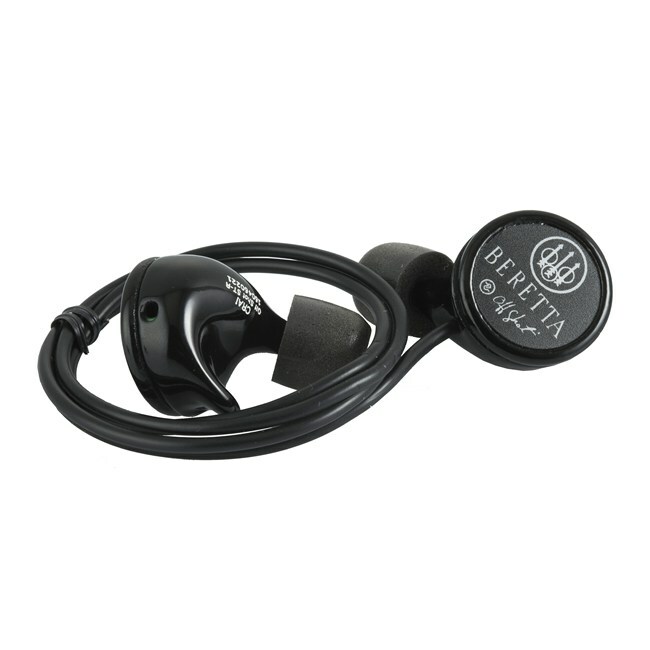 Compatible with BIS-Beretta Interactive System garments. The waterproof Active Hunt Jacket is ideal to be worn all year long. 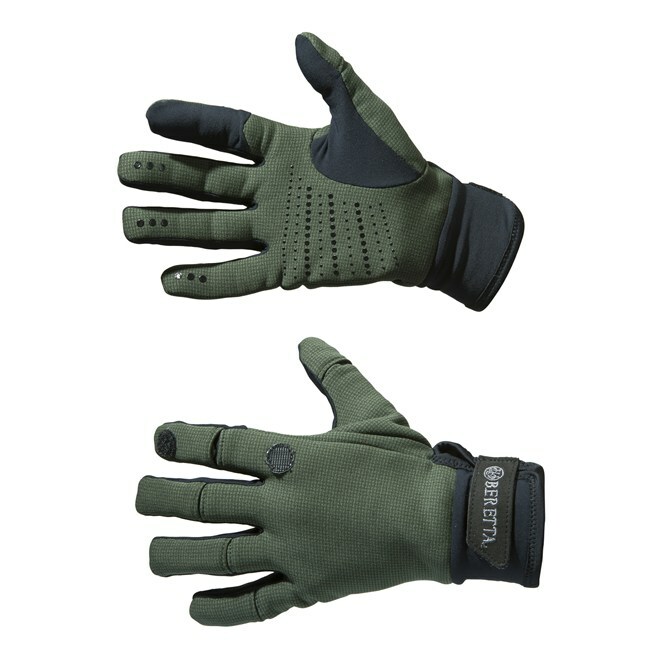 You can combine it with the BIS-Beretta Interactive System garments in the coldest days, or wear it as a stand alone jacket when the temperature rises. Thanks to the BWB EVO - Beretta Waterproof Breathable membrane and the taped seams, the garment is completely waterproof and breathable. Furthermore, the mesh lining helps the moisture management keeping your body dry. It presents internal pockets for the Beretta Recoil Reducer not included in the garment. Inserts in abrasion resistant fabric make the Active Hunt Jacket durable and ideal for hiking. A water resistant game bag is present on the back. 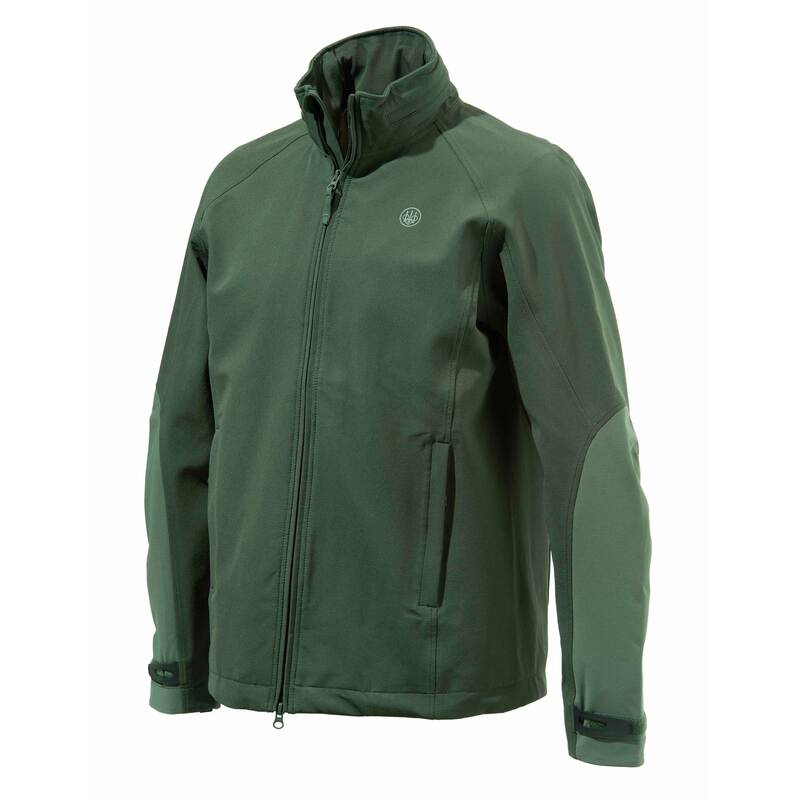 UPLAND HUNTING JACKET MADE OF WATERPROOF AND BREATHABLE 2-LAYERS STRETCH FABRIC, WITH INTERNAL MESH LINING AND TAPED SEAMS. 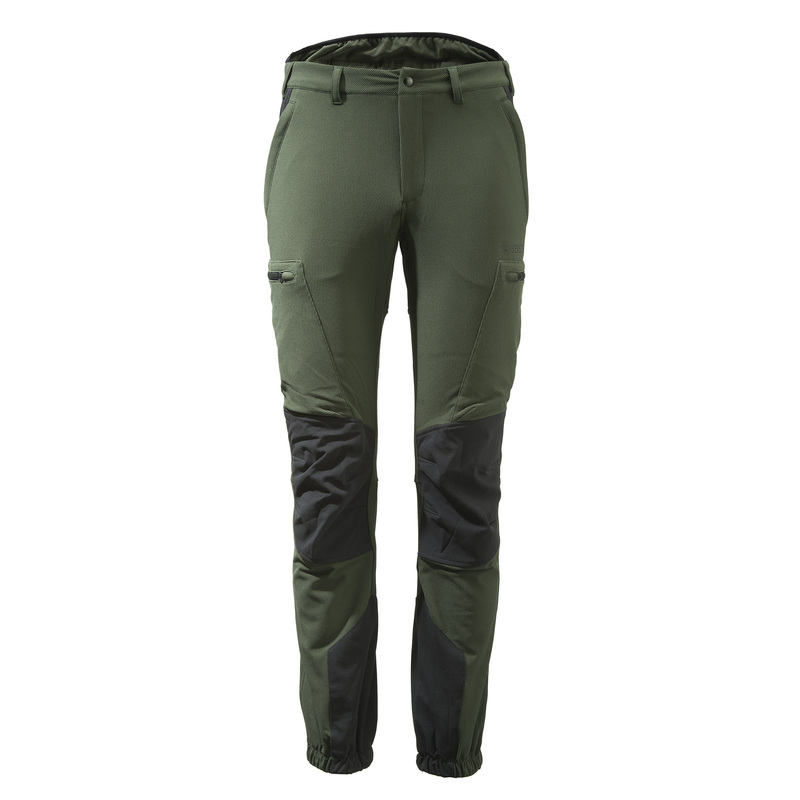 MEN'S UPLAND HUNTING CARGO PANTS IN WATER REPELLENT 4-WAY STRETCH FABRIC WITH REINFORCEMENTS ON KNEES AND BACK. 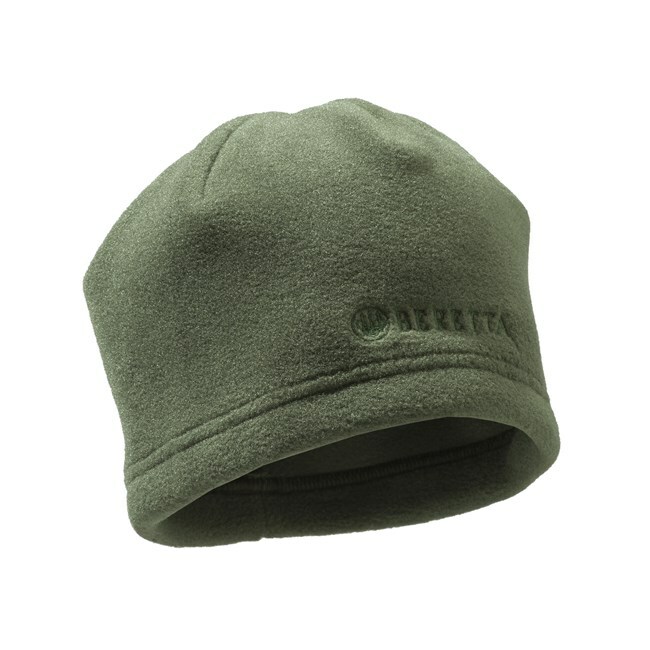 COMFORTABLE AND RESISTANT, IDEAL FOR HARSH MOUNTAIN ENVIRONMENTS.